"My goal is to create long-term relationships with my clients by understanding their goals and exceeding their expectations. And it's a great feeling to help a client bring its transaction to a successful conclusion." Amory Cummings is Of Counsel in the Government and Regulatory Law Practice Group. 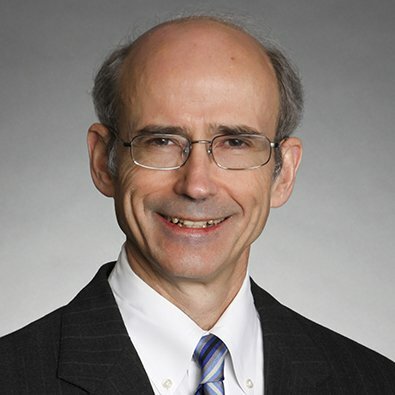 His practice focuses on public finance, including representation of governmental entities and bond underwriters, general corporate and other transactional work. In the public finance area, Amory also has extensive experience representing banks as credit enhancer's counsel and serves as swap counsel to issuers in variable rate bond transactions.